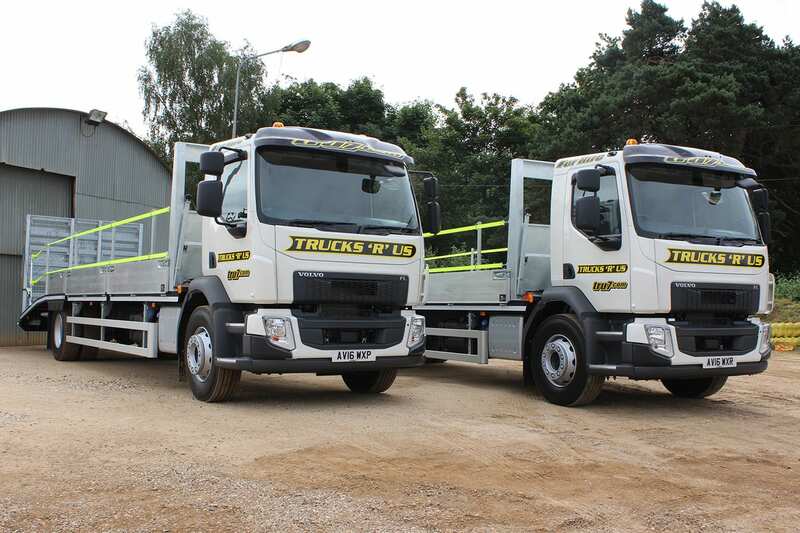 Designed to take up to 10 tonne payloads, the 18T beavertail truck is ideal for inner city driving and delivering to sites with limited access due to its smaller dimensions and greatly increased manoeuvrability. 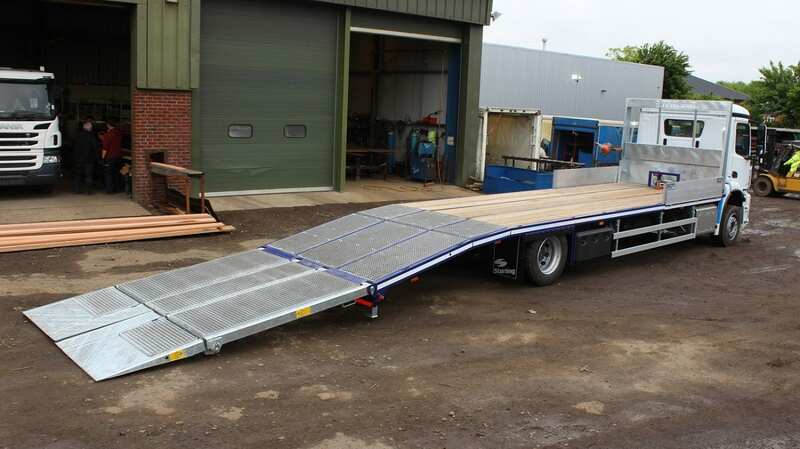 Versatility and adaptability is key with this model, meaning your load can be moved quickly and efficiently on a compact vehicle. 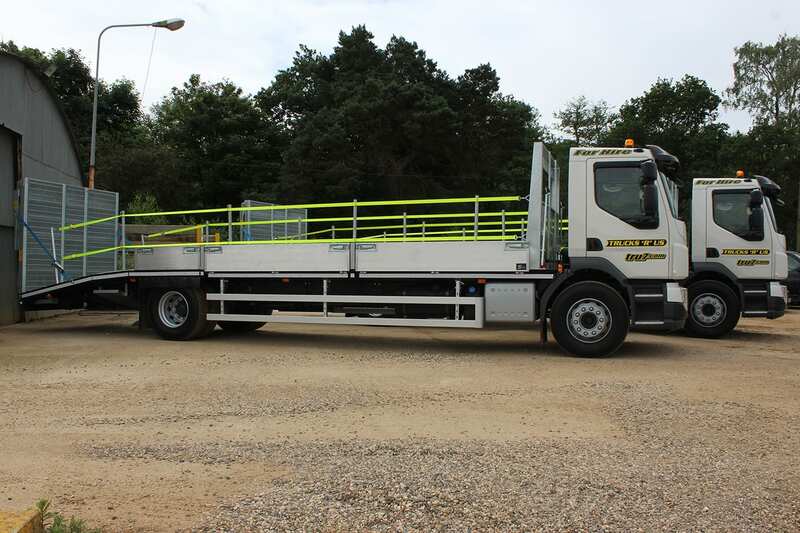 Designed to achieve payloads of up to 10 tonne, the 18T beavertail truck is ideal for inner city driving and delivering to sites with limited access due to its smaller dimensions and greatly increased manoeuvrability. 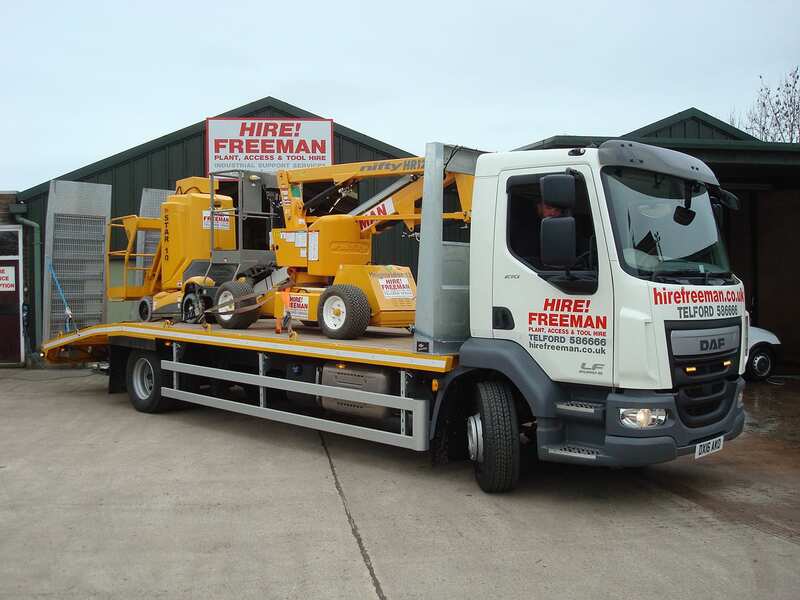 It’s also more cost effective for single machine or short distance deliveries. 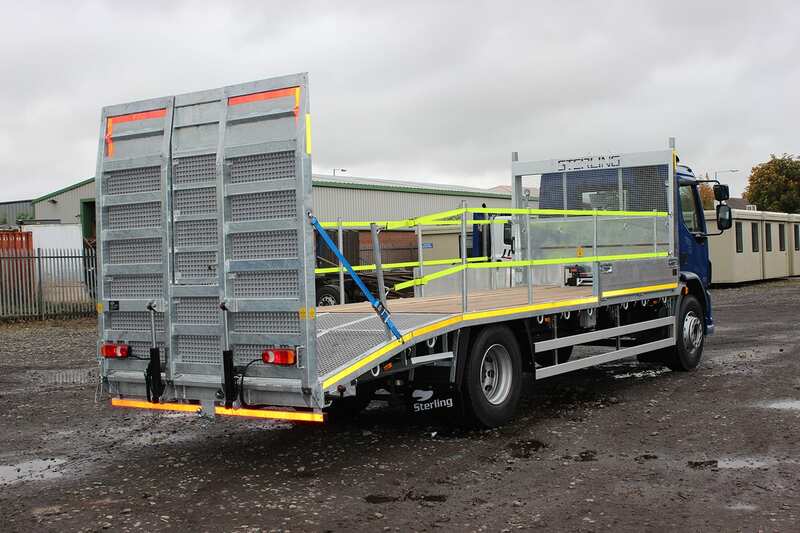 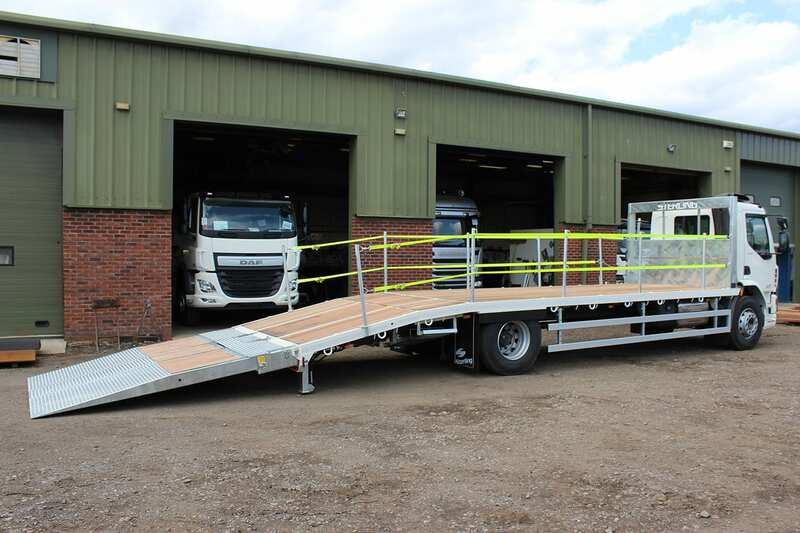 This truck and beavertail body combination gives an efficient low deck height and very low loading angles, which is ideal for small plant and access as well as more specialist machines such as spider lifts, mini cranes and agricultural machinery. 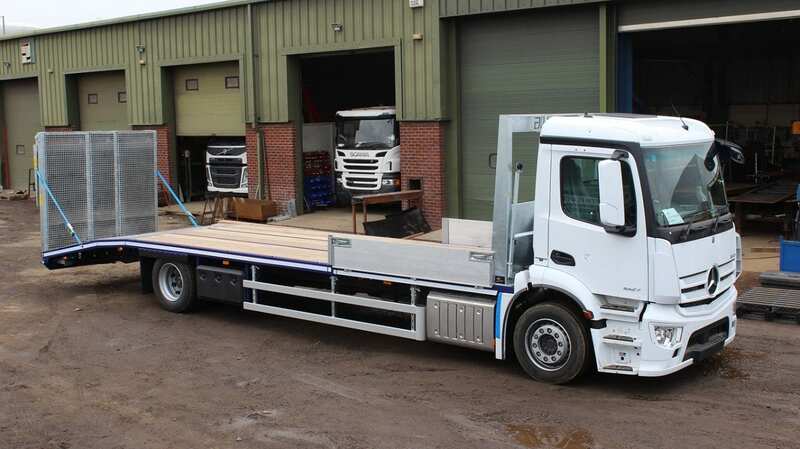 Many firms would specify a 18T beavertail truck with shorter body lengths to reduce the turning circle and rear overhang which increases manoeuvrability, but any lengths from 6M up to 9M is achievable, when specified with suitable chassis wheelbase. 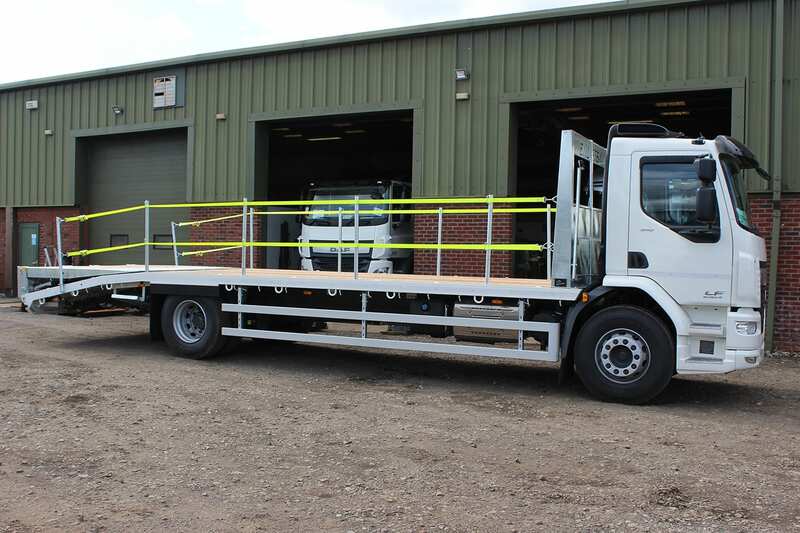 If you’re looking for a beavertail plant body that gives maximum flexibility for varied loads, then this remarkable product is perfect for you and your fleet, no matter what the specification. 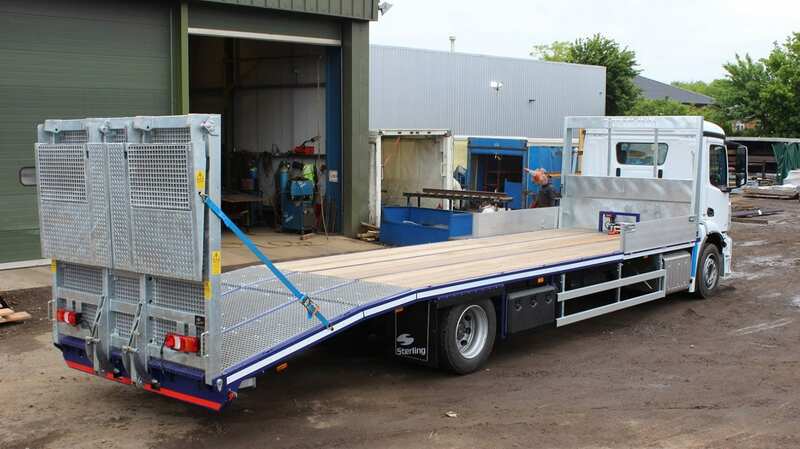 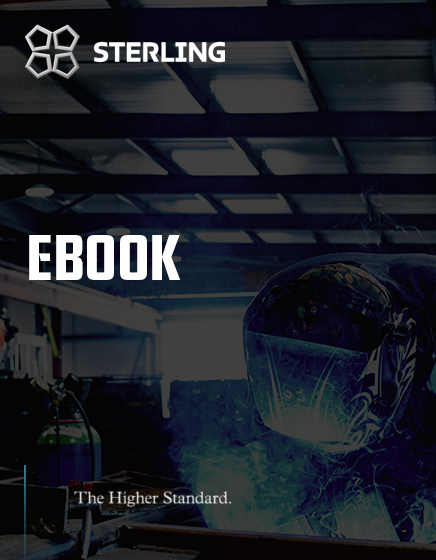 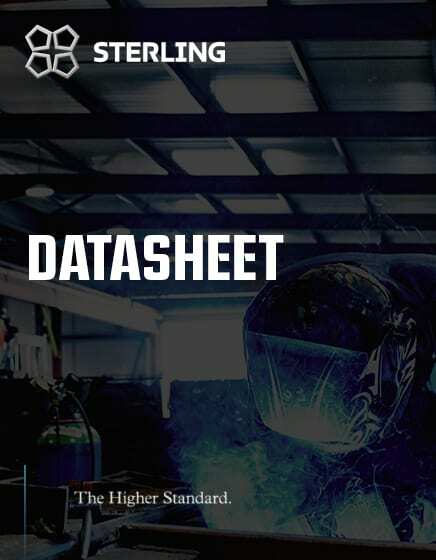 Download this datasheet to give you all the information you need to know about the 18 tonne beavertail body.